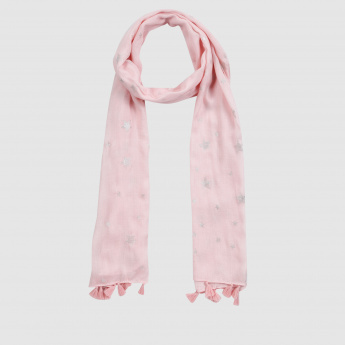 Get this scarf and teach your little one to carry it with confidence. 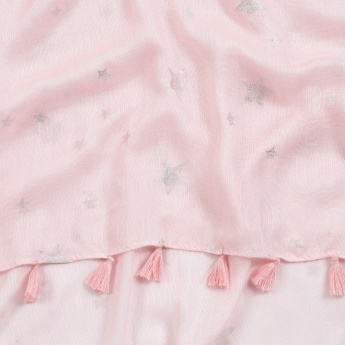 The embellished detail looks attractive and will be loved for its vibrant colour. Made of soft fabric, it is extremely comfortable to wear all day long.